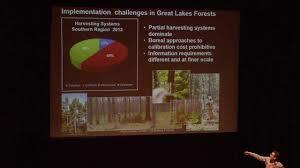 A one stop shop for forest practitioners and all of their EFI needs from across Canada! Access to resources and publications regarding EFI research and technology in Canada. Access to EFI presentations from conferences and workshops across Canada. What is the CWFC EFI Portal? Find out about the Canadian Wood Fibre Centre and the Canadian Institute of Forestry and the EFI Portal! 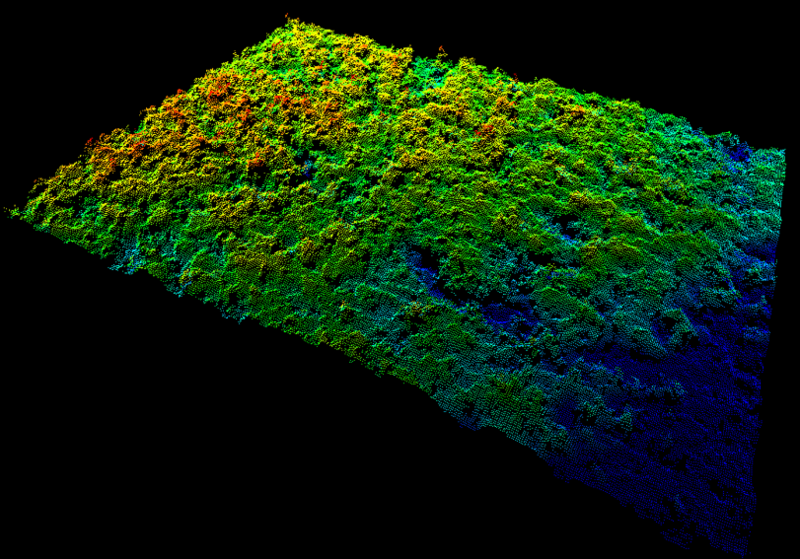 A collection of information packages on current EFI related topics including Airborne LiDAR, Terrestrial LiDAR, Predictive Site Mapping and more! Access to presentations delivered at conferences, workshops, National meetings by Canada's leading EFI experts. Check out dates and locations for EFI related workshops, conferences and meetings across Canada. Access links to Academic and Industrial partners in EFI work across Canada and the world. Examples of products and information that can be obtained through EFI technology and processing. NEFIWG Member Page - COMING SOON! Check back in the future for information of the NEFIWG Member Page. If you have any questions or comments on how to improve the CWFC EFI Portal, please let us know!